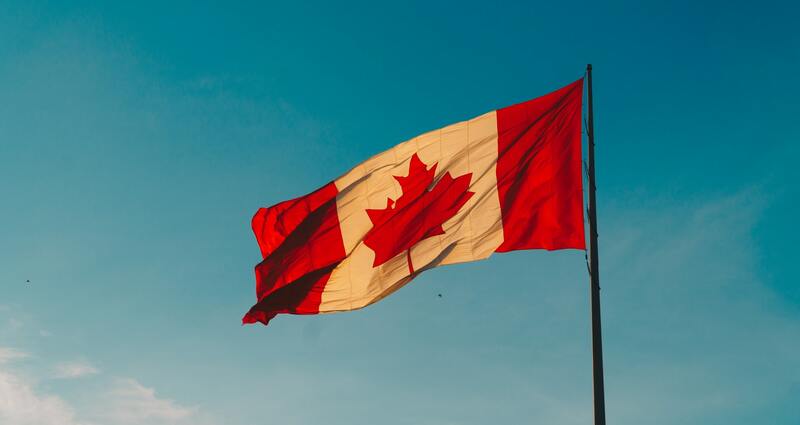 Charter a private flight to Canada from anywhere in the world with around the clock services from Jet Charter Canada, your #1 source for executive aviation & luxury aircraft rentals across all 10 provinces North of the American border. Based in the United States, our private aviation team provides worldwide air charter services with the goal of exceeding all expectations. Choose from thousands of charter planes, enjoy competitive rates on aircraft rentals, and gain a trusted aviation advisor working with you side-by-side from booking to flight following. 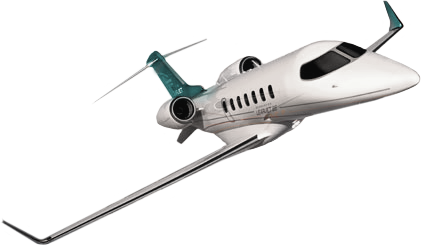 Our private jet charter Canada quotes are free, and we offer instant ballpark pricing and availability over the phone. Call us at 1-888-987-5387 or email us with your trip details to receive a quote. 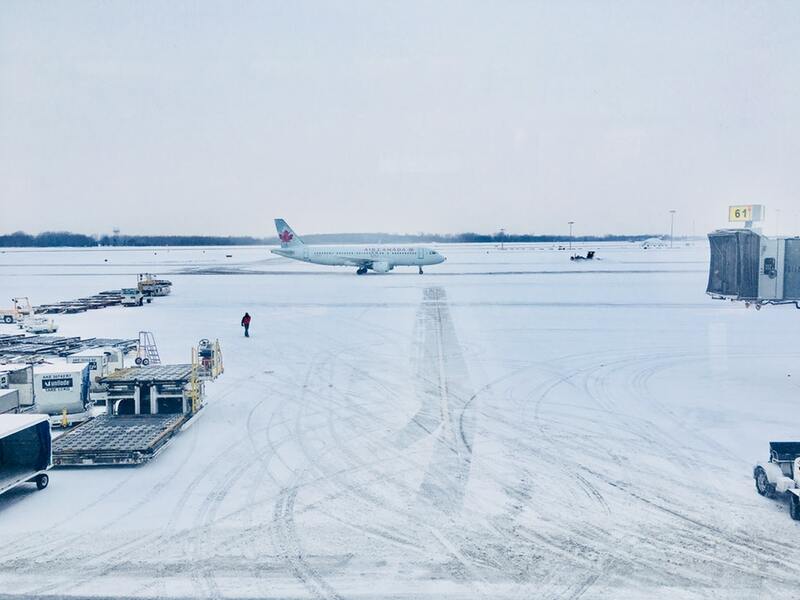 Flying in a private jet is the best way to arrive in Canada, avoiding the traffic and security lines at commercial airports to add hours to your day. Check out some of the most popular areas for air charter services in Canada. Don’t see your destination listed here? Our Canada Jet Charter team can arrange domestic & international flights from Canada to any destination around the world! Private jet charters allow you to utilize smaller airports focused on private aviation, and there are more than 100x the total compared to commercial flights. This can lower your charter costs with reduced landing fees, fuel prices, and other operational fees. Jet Charter Canada also arranges VIP service for clients connecting to first-class flights at any of the following airports. Jet Charter Canada offers instant access to thousands of private planes around the world, from smaller pistons and turboprops to LearJets, long range Gulfstreams, and Boeing VIP airliners. Before presenting you with aircraft options, every plane and pilot undergoes our thorough vetting process, where our brokers review third-party safety & incident reports. If you don’t have a preferred aircraft type, we’ll match the best planes available to your trip, with options to fit a variety of budgets — charter an economical aircraft, the most luxurious private jet in Canada, or somewhere in the middle. Check out our Aircraft Gallery for more details on all of the aircraft available for your trip. 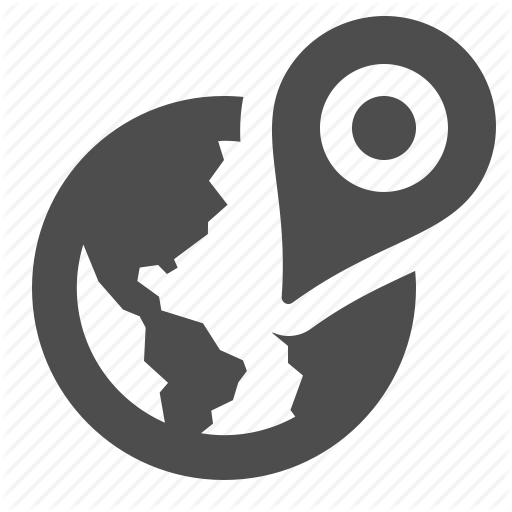 The examples of hourly rates are based on previous flights arranged to/from Canada. Please note that these prices do not include fuel, taxes, and other fees. Rates change daily based on routing, availability, and other factors; please call Jet Charter Canada for the latest, most accurate pricing. Request a free charter quote by giving us a call at 1-888-987-5387 to speak to us about your next private flight to/from Canada. Our private jet charter company team is available 24 hours a day to ensure all of your luxury and corporate travel needs are met, and our booking process is simple and hassle-free.